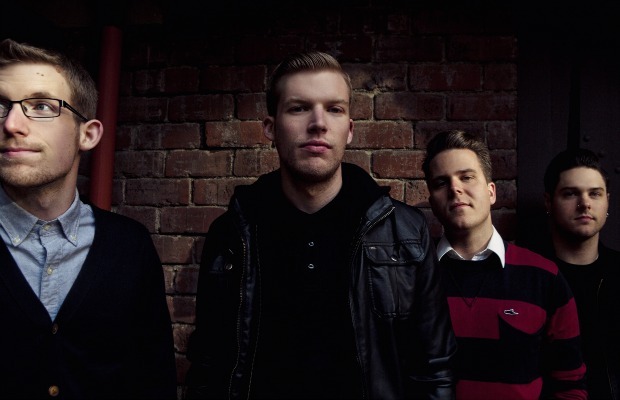 The Swellers entered the studio last month to begin working on their new album. Earlier today, the band announced via Twitter that the record is currently being mixed. Check out the tweet below. Fans can download the Swellers' latest EP, Running Out Of Places To Go, on Bandcamp now. The new album is being mixed. More news soon.